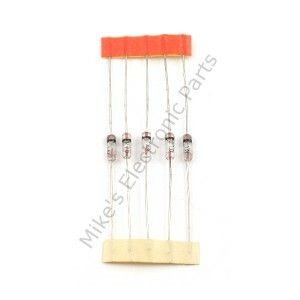 The 1N60 Diode is another diode used in Crystal Radio sets ( Xtal Radio Sets ). It is made of a material called germanium a material used for transistors and diodes as one of the first semiconductors materials used commercially. 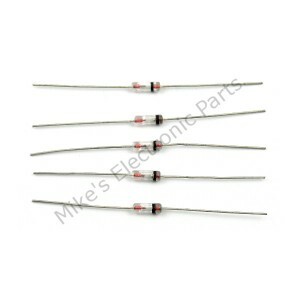 Ham Radio and Amateur Radio circuits incorporate these as detector diodes. 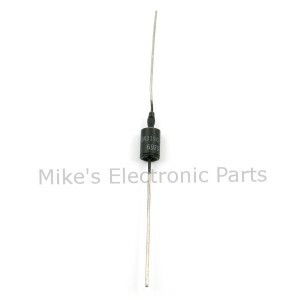 These are also used in up converters and down converters ( Mixers ) and ring detectors. The 1N60 is also used in sound effect circuits, used as clippers in Guitar pedals. 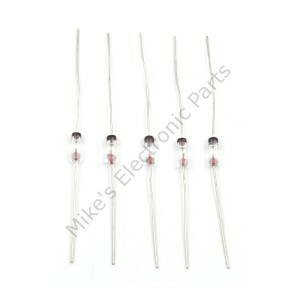 Some places are selling silicon diodes as a substitute or equivalent replacement with the 1N60 number as germanium. Some of there data sheets even say germanium in the header but state silicon in the data area. 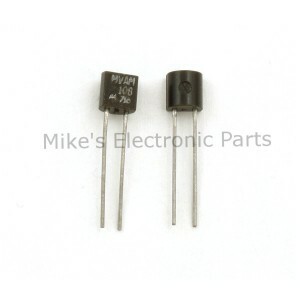 Mine are germanium point contact diodes and not Schottky Silicon Diode.